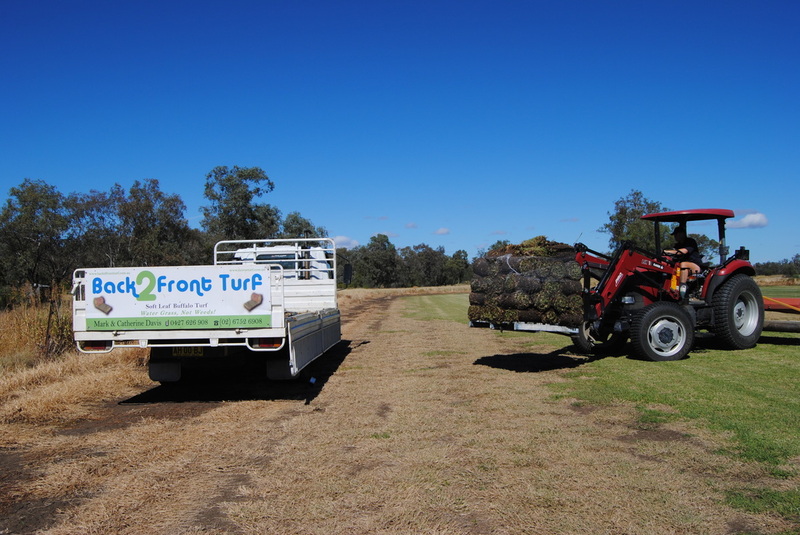 We operate at turf farm in North-West NSW and provide "after sales" advice based on actual growing experiences, just call us on 0427 626 908. YES, we now CAN SELL INTO Western Australia as we have a permit for quarantine. What you get for your money: You will receive kikuyu "Whittet” grass seed, with minimum purity of 98% pure lawn seed – in the weight as purchased. How is it packaged? Seed lots (between 500gms to 4kgs) are packaged in plastic jars with re-sealable lids. Lots less than 450gms are packaged in re-sealable plastic bags. You will also receive a Question and Answer sheet with your purchase to help you prepare your lawn bed and provide information on how long it will take to germinate and establish a kikuyu lawn. Purity Levels: Our kikuyu product is not a blended or mixed seed lot, and has not been treated or varied in any way. The purity level is the measurement of inorganic matter (such as dust, husk etc) contained within the batch. Our seed has a minimum purity of 98%. Tested Germination Rate: Depending on individual batches, the germination rate is between 93%-97% - that is how many seeds of are likely to germinate (given the right conditions). It is expressed as a percentage such as 97% germination rate indicates that about 97 out of 100 seeds will probably germinate under proper conditions. Germination of kikuyu seed takes between 7-14 days depending on soil and ambient temperatures. Assuming there is adequate moisture at planting time and reasonable soil fertility, you should have a great looking lawn in 12 weeks. Compare the Others: Compare the application rates of other seed products, and know you are getting value for money when you purchase our kikuyu seed. What about blending the kikuyu seed with other lawn seed or nursery grass? Sure, you can blend it with any other grass seed. But have you ever seen a kikuyu lawn (blended with other seed) in winter? There are long straggly blades where the winter grass has grown up through the kikuyu. It does not have even growth or colour. Shipping, Handling and Combined Postage: Bulk purchases are welcome. Items will be shipped within three business days of payment. All shipments are made through Australia Post. Insurances and Non-Delivery: Unfortunately, we can’t be held responsible for packages damaged or lost by Australia Post. Please ask at initial contact if you would like your package sent by registered post. Registered post is an additional charge. Delivery takes 5-10 working days from Moree NSW depending on where you live in Australia. Refunds: Seed is tested as a bulk lot (tonnes) for germination quality. Unless there is a quality issue with the bulk, we are unable to refund your individual purchase due to failure to follow the instructions for growing kikuyu. Positive Feedback: We all love to get positive feedback, but should there be a problem, please contact us as we are keen to work through any difficulties. 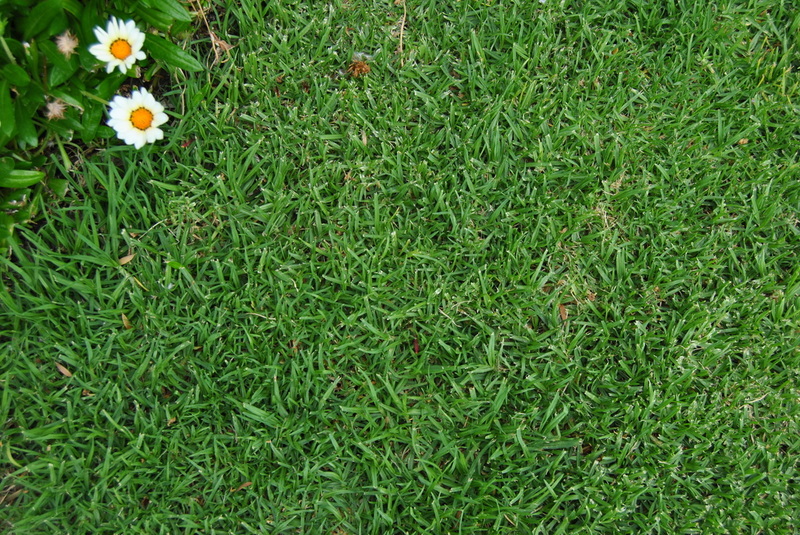 Kikuyu is an easy grass to grow, with its broad runner style growth. Assuming there is adequate moisture at planting time and reasonable soil fertility, you should have a great looking lawn in 12 weeks. Kikuyu needs to be mowed often, especially through the summer months. Seed should be sown in spring to early summer, when temperature promotes rapid growth, but not too hot to fry emerging seedlings. Alternatively, in late summer to early autumn, when there is more reliable soil moisture. Seedlings are very sensitive to moisture stress, so we encourage you to keep the soil moist but not flooded! The sowing rate of “Whittet” seed is 4kg/acre or 10kg/ha (equivalent to1kg/1000m2) for irrigated pasture or the suburban back yard.